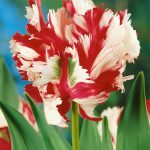 This entry was posted in Allium Planting & Care, alliums, FAQ, Newsletter, Spring Bulbs, Spring flowers and tagged 1111, Alliums, faq, spring flowers on July 2, 2018 by Gary Milne. And here’s a throw back to when we were featured on the BBCs Great British Garden Revival with James Wong presenting it. 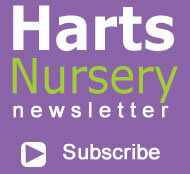 James came to visit our nursery to see how and what we grow. He was fascinated by our lilies and just how easy they are to grow. 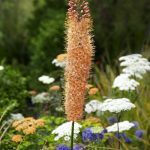 This entry was posted in alliums, Lilies, Newsletter, Uncategorized and tagged Alliums, BBC, Easy to grow flowers, Eremurus, Lilies, RHS Tatton Park Flower Show on October 11, 2017 by Gary Milne. 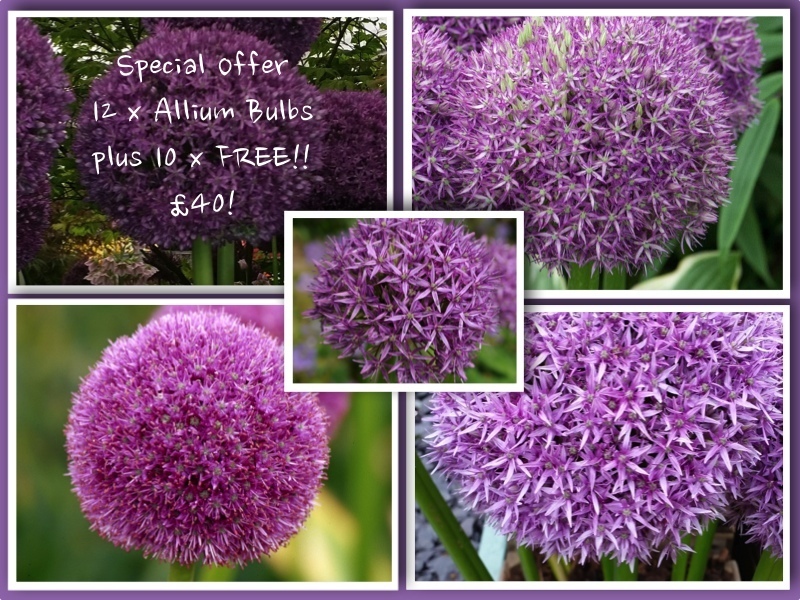 Each year I have spent a large amount on buying allium bulbs – they are planted in late autumn and bloom beautifully in the spring/summer but if I leave them in the ground they never return the following year, so I always have to buy and plant more each year. 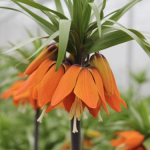 I feel that I need to dig them up at the end of the season and maybe store them over winter rather like a tulip bulb that you wish to relocate the following year – any idea on how to do this if it is possible, or where do you think things are going wrong. I live in a very exposed site in the Cotswolds and our winters are quite wet and temperatures can go as low as -12 degrees on a regular basis. Thank you for your help. No I would leave your alliums where they are, cut the seed head off and allow the foliage and stem to die back by themselves to feed the bulb. Alliums like a cold dormant phase so its best to leave them in. We do advise lifting them after the 3rd year and splitting them. 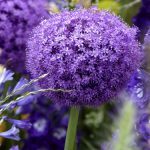 This entry was posted in Allium Planting & Care, alliums, FAQ, Newsletter and tagged Alliums, garden on September 19, 2017 by Gary Milne. 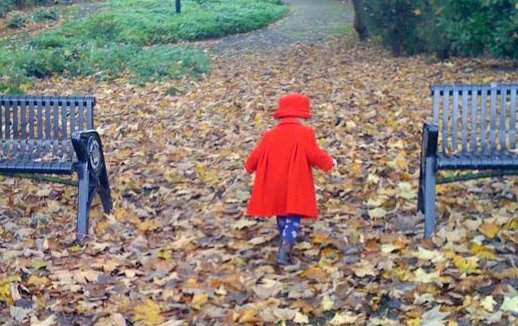 The temperature is dropping, days are getting shorter and the leaves are changing colour – all signs that summer is drawing to a close. But when does autumn actually start? Well it’s the 1st September if you go by the meteorological calendar or 23rd September based on the Astronimical calendar. If, like us, you’re wondering what the difference is, the meteorological calendar is more simplified and splits up the four seasons into three month blocks and the Astronomers base the date of the seasons upon autumnal equinox, when night and day are roughly equal length. So either way, Autumn is upon us! 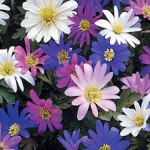 And its time to start thinking about your Spring garden as our glorious spring flowers like to be planted throughout the Autumn (Sept, Oct, Nov). We now have our stunning Martagons available to order as well. 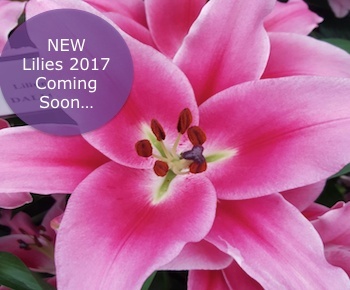 With a few new varieties to choose from. 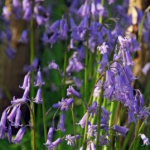 Our Martagons will also be dispatched in the Autumn for planting throughout the months of Sept, Oct and Nov. Martagons are ideal for woodland type gardens. 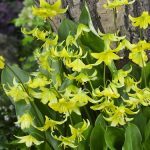 These special Lilies grow especially well in dappled shade in Humus-rich, Alkaline soil. 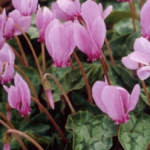 They naturalize really well and are long lived and hardy. 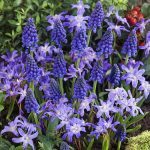 This entry was posted in alliums, Autumn Planting, Martagon Lilies, Spring Bulbs, Spring flowers, tulips, Uncategorized and tagged Alliums, Anemone blanda, Bluebells, Camassia, Chinodoxa, Crocus, cyclamen, Daffodils, Eremurus, Erythronium, Fritillaria, Leucojum, Martagons, Narcissus, Puschkinia, Snowdrops, Tulips on September 14, 2017 by Gary Milne. How would I plant 3 bulbs if I wanted to grow in pots would they need a pot each and what size pot do I need and what compost . It’s personal choice on how you wish to plant them. If you want 3 in a pot, we would advise a 12″ pot. 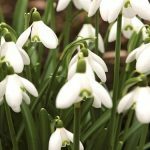 A free-draining, multi-purpose compost will be fine, or try John Innes No. 3. 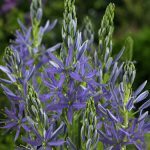 This entry was posted in Allium Planting & Care, alliums, Newsletter, Spring flowers, Uncategorized and tagged Alliums, Care, Planting, Pots, Spring on August 9, 2017 by Gary Milne. 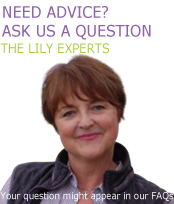 FAQ – When and where is best to plant Alliums? 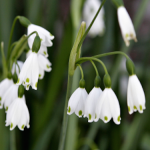 Allium bulbs are planted in the Autumn for flowering the following year. 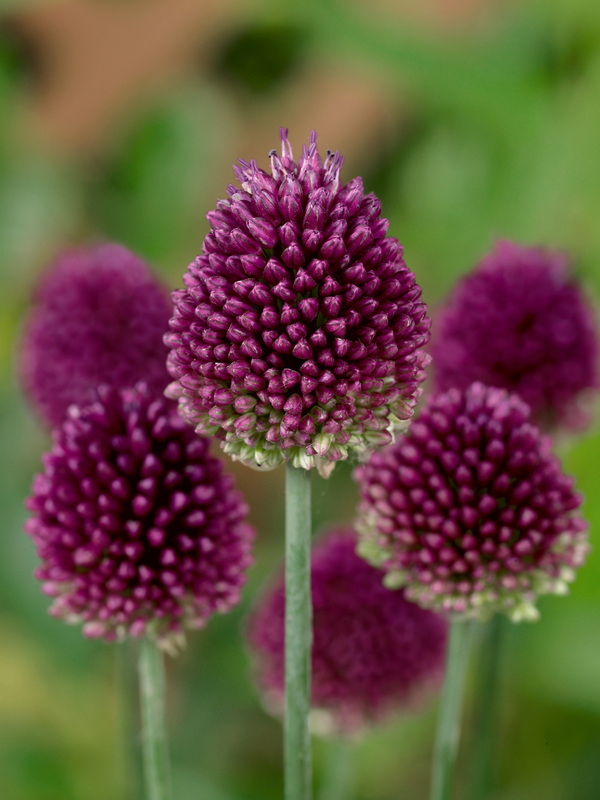 Alliums (also known as Ornamental Onions) are perennial so they will flower year after year and are incredibly long-lived and flower for ages. 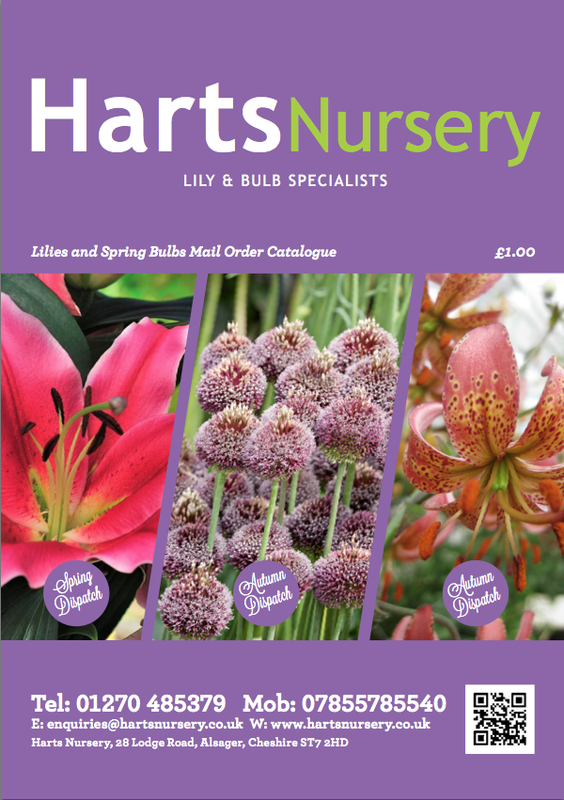 Alliums like to be planted in full sunlight and in a well-drained soil. Once you have found the perfect spot in your garden to grow your Alliums, you need to dig holes in the flower bed that are three times the circumference of the bulb. 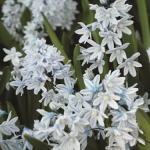 For example, if the bulb is two inches in size then it needs to be planted six inches deep. 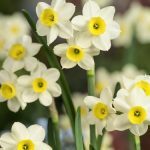 Plant the bulbs about 8-12inches apart. 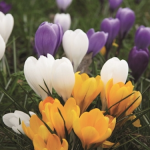 For impact, plant Allium bulbs in groups. Alliums work well in rockeries and crowded gardens as they don’t take up much space. This entry was posted in alliums, FAQ and tagged Alliums, autumn planted bulbs, autumn planted flowers, flowers for rockeries, flowers that grow in full sun, how to plant and grow alliums, how to plant ornamental onions, Planting, Purple flowers, spring flowering bulbs, sunny garden, Tall flowers, violet flowers, When to grow Alliums, where to grow alliums, which soil to plant alliums in, white flowers on September 9, 2015 by Harts Nursery.